Photo Credits: misterjt, The Vault DFW, oogoom, trpnblies7 via Flickr. Thanksgiving is just around the corner! And we have some tips to help you “green” the holiday that is synonymous with giving thanks (and over indulgence). Stop by the SLC Winter Market this Saturday (November 23 from 10 a.m. to 2 p.m.) to pick up essentials like root vegetables (carrots, potatoes, sweet potatoes, yams), hearty greens like kale, and specialty items like honey. Also check out Cali’s Natural Foods, a Salt Lake City e2 business, for tasty local produce (open on Fridays and Saturdays). If you need some inspiration, Buzzfeed has delicious vegetarian Thanksgiving recipes! What about the turkey? 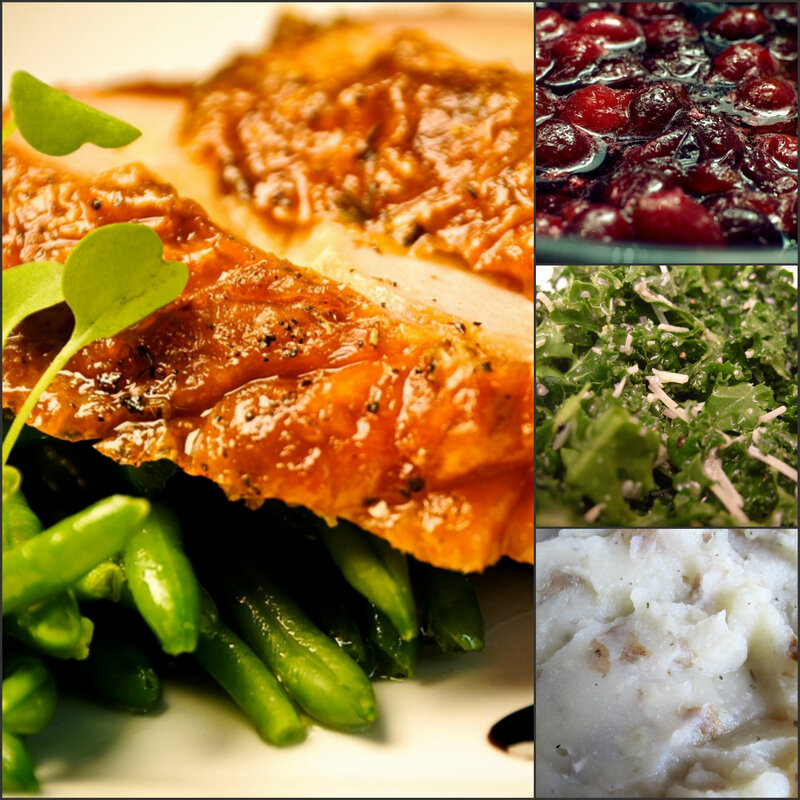 If you cannot imagine Thanksgiving without one, there are some great local resources for free range, hormone-free (dare we say happy?) turkey. Liberty Heights Fresh, a another e2 business, offers two choices, in addition to lots of other local veggies and specialty foods. Portion control = less waste. We all love having some Thanksgiving leftovers to enjoy the following day, but in the end of a lot of leftovers go to waste (read on for creative ideas for your holiday leftovers!) Avoid the inevitable waste with some wise portion control techniques from Use Less Stuff. Estimate that one person will eat roughly 1 pound of turkey, 1/4 pound of stuffing and other sides, and 1/8 of a 9 inch pie. Skip the disposables. Just say “no” to disposable plates, cups and utensils in favor of durable (and much more attractive) options. It’s Thanksgiving, after all. Stay local, drive less. Challenge yourself to stay out of your car on Thanksgiving day. Get all your grocery shopping done ahead of time, enjoy a healthy walk around the neighborhood, stop by a local park, visit with neighbors and, if necessary, carpool to your delicious dinner. Fewer emissions, cleaner air, more activity and more community. Sounds pretty good to us! Compost food scraps, including fresh (i.e. uncooked) fruits, vegetables, eggshells and used coffee grounds in your brown bin. Share your leftovers with your guests. Ask them to bring some empty Tupperware and promise to send them home with enough food for lunch tomorrow! Have some fun with creative leftover recipes. We love these ideas from Treehugger. Donate to a local homeless shelter or food bank. Anything plastic. Just remember this simple catch phrase – “Plastic number make you wonder? Throw it in the big blue bin!” Seriously, anything plastic can (and should!) go in your mixed recycling bin in Salt Lake City. Food containers – most of the containers your Thanksgiving ingredients come in can be recycled. When you are in the kitchen, be sure to recycle those boxes, bags and plastic containers. Do you have any of your own tips to share? Let us know!